Get the Funk Out! 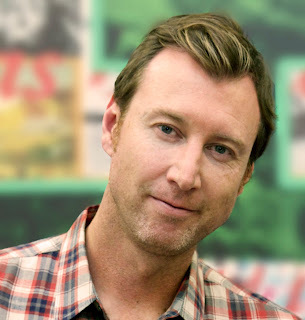 : Jason Wachob, Founder and CEO of Mind Body Green joins me Monday June 6th at 9am pst! Jason Wachob, Founder and CEO of Mind Body Green joins me Monday June 6th at 9am pst! JASON WACHOB is the Founder and CEO of mindbodygreen, the leading independent media platform dedicated to wellness with 12 million monthly unique visitors and the author of WELLTH: How I Learned to Build a Life, Not a Resume. He has been featured in The New York Times, Entrepreneur, Fast Company, Goop, and Vogue. Jason has a BA in history from Columbia University, where he played varsity basketball for four years. He lives in Brooklyn with his wife, and loves German Shepherds, Chuck Taylors, and guacamole. You can follow him on Twitter and Instagram at @JasonWachob.